The holidays are synonymous with good food, family, festive decorations, memory making and more. With so many celebrations during this time of year, it is easy for little ones to run off together for some fun playtime. However, the holidays also present additional choking hazards, so parents should be extra cautious. In fact, the New York State Department of Health reported that choking is the fourth-leading cause of unintentional death among children under 5 years old. Little pieces from holiday decorations can become choking hazards for small children. According to the National Capital Poison Center, over 3,500 Americans swallow button batteries each year. These batteries can be as small as a nickel and are found in toys, greeting cards and flameless candles, among other household items. While most batteries pass through the body naturally, they can get caught in the esophagus, causing tissue damage and potential tissue burn. Unfortunately, it is impossible to know whether an ingested battery passes smoothly or is caught in the esophagus. Therefore, it is important to call the National Battery Ingestion Hotline Immediately if you think you might be at-risk for these side effects. Beyond choking and ingestion threats, button batteries can also cause harm to young children when they get stuck in the nose or ears. The NCPC said that symptoms of lodged batteries in the nose or ears include pain and discharge from the affected area. If possible, keep items with standard batteries or button batteries out of the reach of children. If a battery accompanies a toy, make sure the battery cover is secure with a screw and/or heavy-duty tape. According to the Mayo Clinic, latex balloons are one of the biggest choking hazards. This is especially true when the balloons are deflated, broken or ripped. 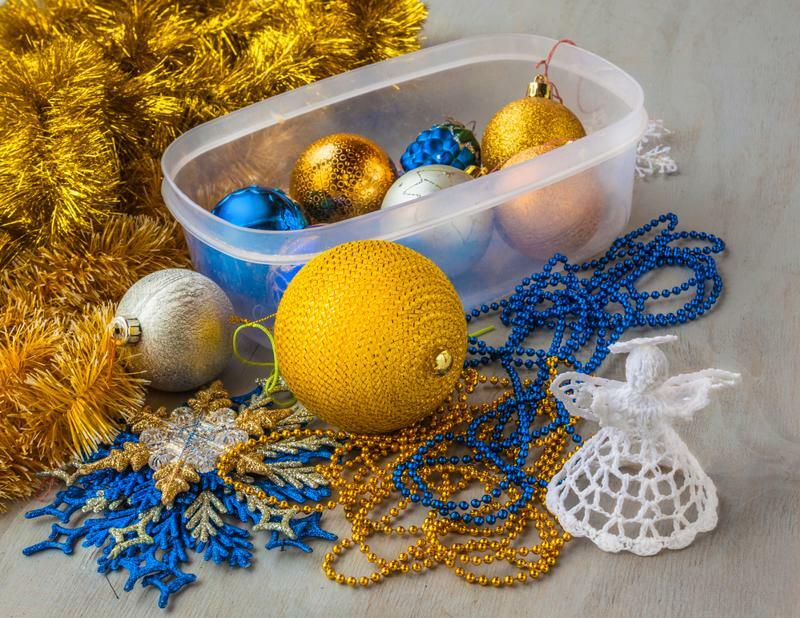 Garland, ornaments, bells, string light bulbs and any other small figurines or adornments must also be kept out of reach of children during the holidays. The leading cause of nonfatal choking among young children is food, according to the New York State Department of Health. Every five days, at least one child dies from choking on food, while nearly 10,000 children go to the emergency room each year for choking-related injuries. To ensure your young child’s food is safe, cut it into small pieces. When preparing fruits or vegetables, make sure the seeds are removed. The food should be soft, easy to chew and accompanied with liquid. However, children should not consume drinks and food simultaneously. As an extra precaution, always supervise meal and snack time. Make sure it does not take place hurriedly in the car or while walking. The Mayo Clinic explained that the most dangerous toys for young children are small balls, marbles and toys that have tiny parts. Make sure to read the instructions and guidelines on each toy, as they will have notes for potential choking hazards and age recommendations. Toys with age recommendations should be followed because young children can choke toys and games meant for older kids. Los Angeles ABC affiliate KABC-TV said that parents can check for potential choking hazards by seeing if the toy can pass through a toilet paper roll. If it can fit, the toy poses a choking threat. For additional information on choking and prevention, check out the National Institutes of Health’s guide on choking. If your child is younger than one, look to the NIH’s infant choking guide. If you are concerned that your child has a choking-related injury that is not life-threatening, visit a CareWell Urgent Care location. Often, CareWell centers can see patients much quicker than ERs, making your visit hassle-free.